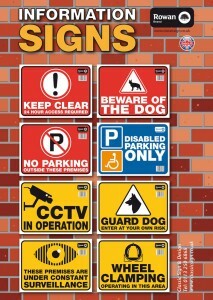 Classic Sign’s Warning Sign Stickers are the perfect way to get your message across. Whether for use in shops, schools, health centres or commercial premises, these stickers are highly visual and ideal for communicating their meaning loud and clear. Actions speak louder than words, so why not invest in some eye-catching warning stickers today. 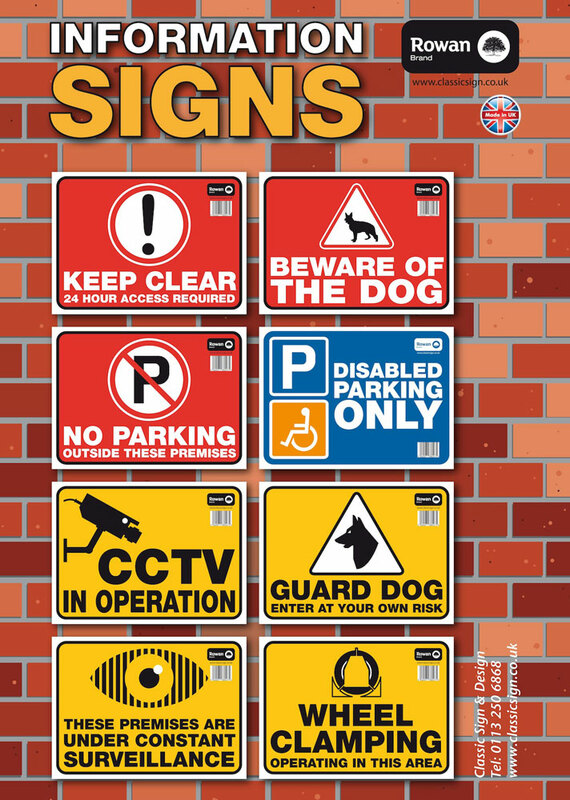 Our range of designs come with eight easy-to-understand messages including Keep Clear, CCTV in operation, Wheel clamping, Under constant surveillance, No parking, Guard dog, Disabled parking only and Beware of the dog. Warning Information Signs are waterproof and weatherproof, making them suitable for use inside and out. 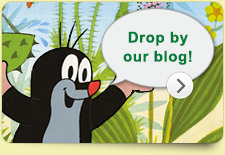 Printed on high-quality vinyl, they are self-adhesive and take easily to any clean, dry surface with a smooth finish. 100% British manufactured using high quality, durable inks, Warning Information Signs remain vibrant year after year, ensuring your message never gets lost in the background. Warning Sign Stickers can be used in conjunction with other Classic Sign self-adhesive vinyl stickers to bring your building to life. With delivery available all over the world and excellent trade discounts available, look no further than Classic Sign for all your vinyl signage needs. Simply select from the options available, tell us how many you need and leave the rest to us.